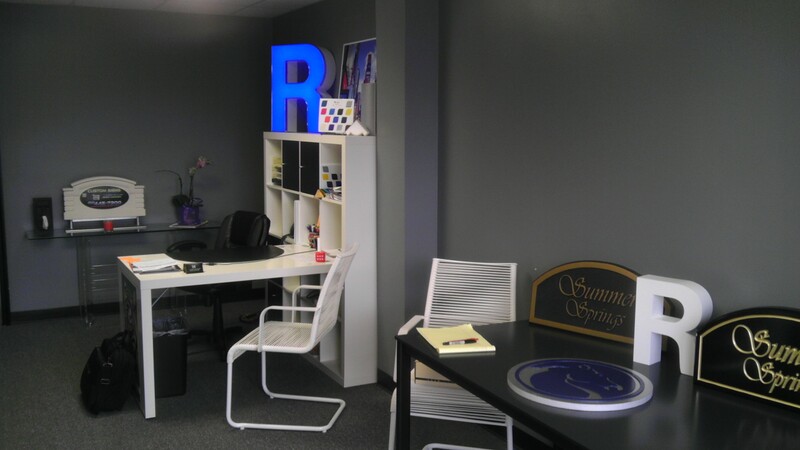 Live in Tampa Fl and need a sign of any sort? 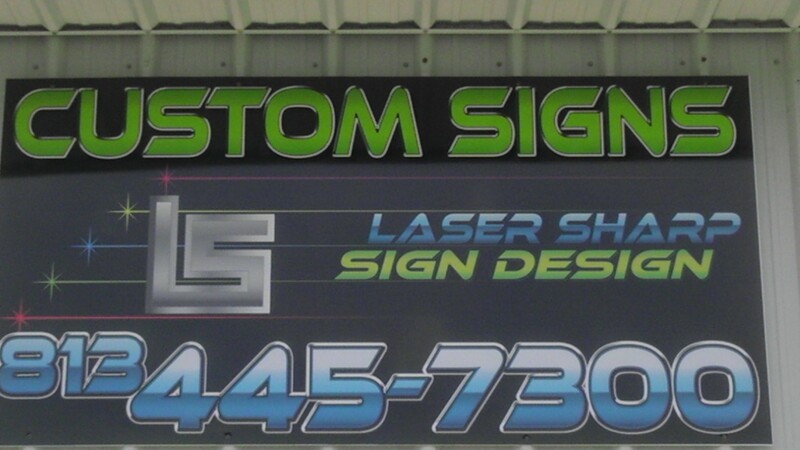 Come check us out at Laser Sharp Sign Design, located right in Tampa at 301 and Causeway, we are always ready to take any project you may have in store. With great customer service, state of the art technology and printers we will get you in and out quickly and have your sign completed within the week. Our number one goal is to satisfy the customer that starts with kind and friendly service and ends with an on time laser sharp product.